This fifth album by this megastar UK band led by Chris Martin features the singles “Every Teardrop Is a Waterfall” and “Paradise” plus a dozen others: Charlie Brown • Don't Let It Break Your Heart • Hurts like Heaven • Major Minus • M.M.I.X. • Princess of China • Up in Flames • Us Against the World • and more. 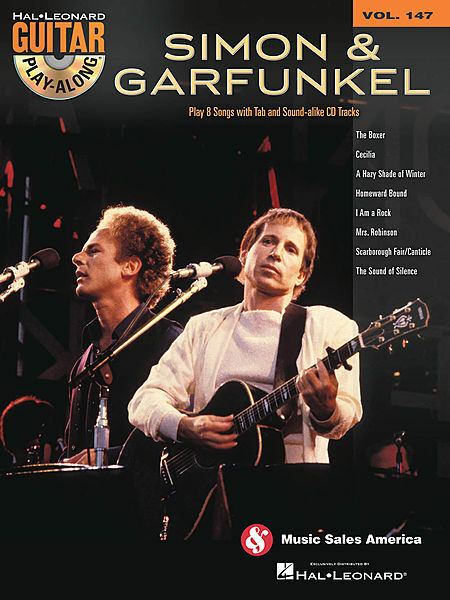 LIBRO DI MUSICA COUNTRY ROCK, CON CD. CD DI BASI PER VOCE, E PER VOCE E CHITARRA. SPARTITI CON: ACCORDI, PENTAGRAMMA E TABLATURE. The Guitar Play-Along Series will help you play your favorite songs quickly and easily! Just follow the tab, listen to the CD to hear how the guitar should sound, and then play along using the separate backing tracks. The melody and lyrics are also included in the book in case you want to sing, or to simply help you follow along. The audio CD is playable on any CD player. For PC and Mac computer users, the CD is enhanced so you can adjust the recording to any tempo without changing pitch! 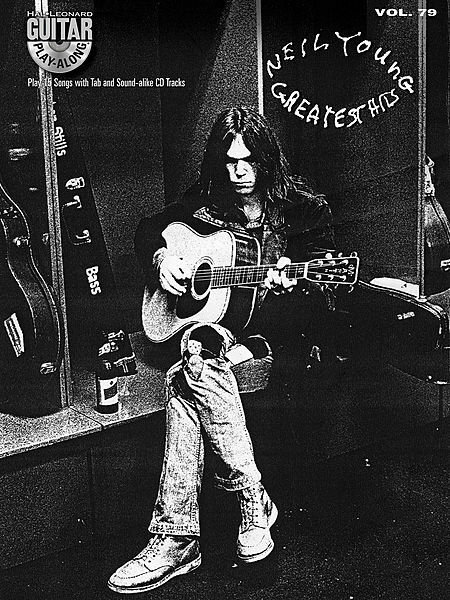 8 songs, including: After the Thrill Is Gone • Desperado • Lyin' Eyes • New Kid in Town • Peaceful Easy Feeling • The Sad Cafe • Take It Easy • Tequila Sunrise. LIBRO DI MUSICA POP-ROCK CON 6 CD DI BASI ! 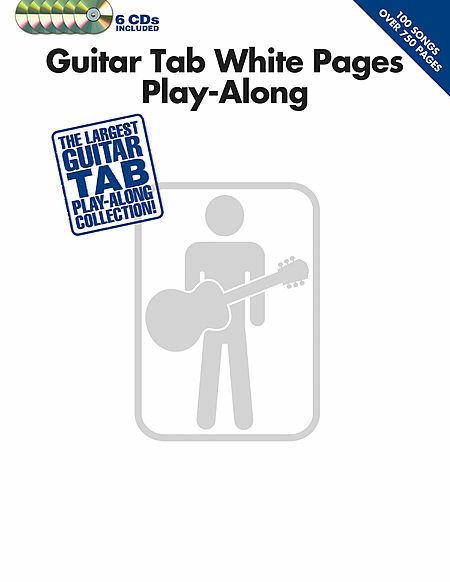 Hal Leonard has combined two of its most popular brands – White Pages and Guitar Play-Along – into one new uber-product for guitarists: the Guitar Tab White Pages Play-Along! 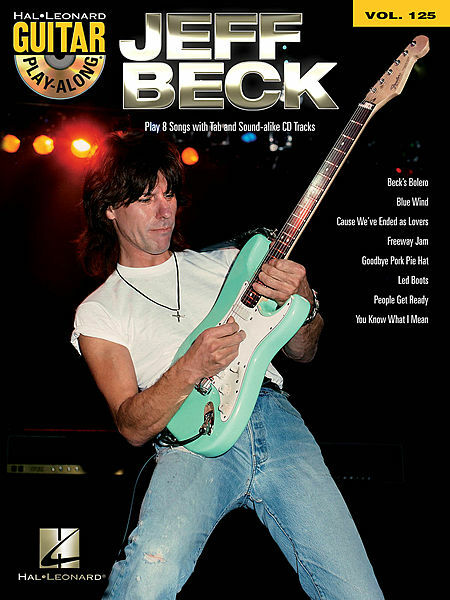 This awesome package contains tab transcriptions of 100 of the greatest rock songs ever, along with six CDs of high-quality, full-band backing tracks that coordinate with the transcriptions. The CDs are playable on any CD player, and are also enhanced so Mac & PC users can adjust the play-along tracks to any tempo without changing the pitch. This truly is the ultimate guitar play-along collection! Songs include: All Right Now • Barracuda • Black Hole Sun • Changes • Cheap Sunglasses • Free Ride • Get the Funk Out • Hawaii Five-O • Highway to Hell • I Love Rock 'N Roll • Lay Down Sally • London Calling • Mony, Mony • Rhiannon • Sultans of Swing • Wish You Were Here • Ziggy Stardust • and scores more. Note-for-note transcriptions of 17 smash hits from His Royal Badness! Includes: Cream • Diamonds and Pearls • I Would Die 4 U • Kiss • Let's Go Crazy • Little Red Corvette • 1999 • Purple Rain • Raspberry Beret • Sign O' the Times • When Doves Cry • U Got the Look • and more! LIBRO DI MUSICA ROCK CON CD DI BASI. CD DI BASI PER VOCE E VOCE E CHITARRA. LIBRO DI SPARTITI PER VOCE E CHITARRA. LIBRO DI MUSICA ROCK CON CD DI BASI PER VOCE, E BASI PER VOCE E CHITARRA. LIBRO DI SPARTITI PER CHITARRA E VOCE. - Mrs. Robinson - Scarborough Fair/Canticle - The Sound of Silence. LIBRO DI MUSICA ROCK CON 2 CD, BASI PER VOCE, E BASI PER VOCE E CHITARRA. 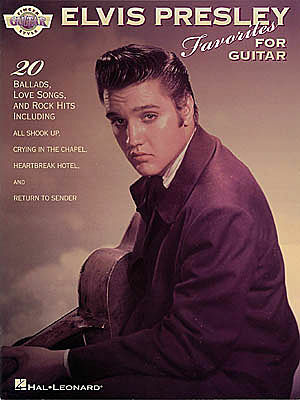 This super-sized collection features 15 fantastic tracks: Cinnamon Girl - Comes a Time - Cowgirl in the Sand - Down by the River - Harvest Moon - Heart of Gold - Helpless - Hey Hey, My My (Into the Black) - Like a Hurricane - The Needle and the Damage Done - Ohio - Old Man - Only Love Can Break Your Heart - Rockin' in the Free World - Southern Man.